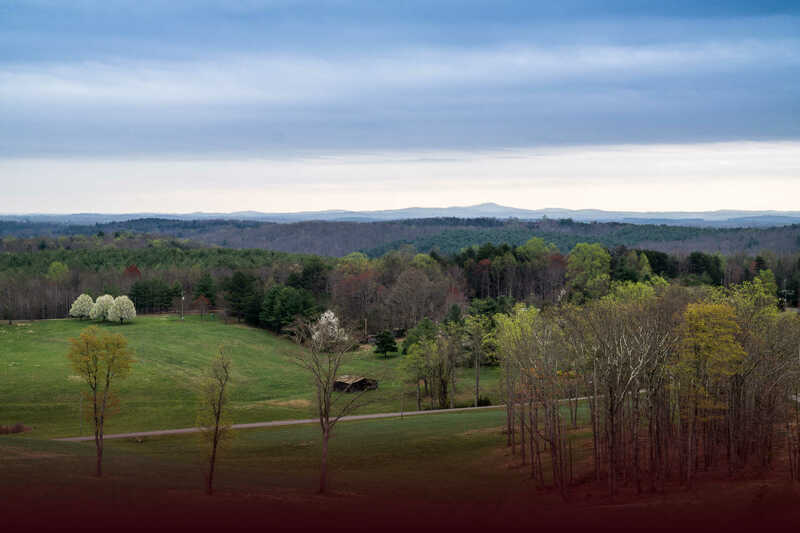 Charles Hill, award-winning artist working out of Studio 107 in Martinsville, is teaching an acrylic painting class at the Creative Arts Center, 334 Patrick Avenue, Stuart, Virginia. 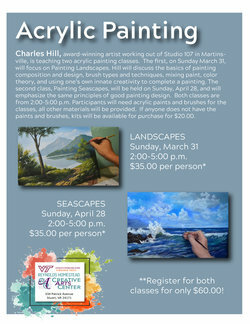 Painting Seascapes will be held on Sunday, April 28th and will emphasize the same principles of good painting design. The class is from 2:00 PM to 5:00 PM. Participants will need acrylic paints and brushes for the class; all other materials will be provided. If anyone does not have the paints and brushes, kits will be available for purchase for $20.00. Class is offered to participants for $35.00 per person (cost not including kits). Call 276-694-7181 for more information or to register.